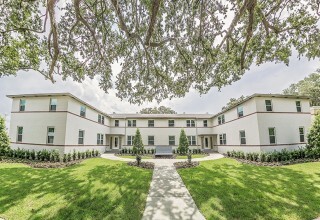 ORLANDO, Fla., August 14, 2018	(Newswire.com) - Liberty Investment Properties, which specializes in the development and operation of high-performing, income producing, commercial real estate, is pleased to announce the opening of a newly renovated apartment building. 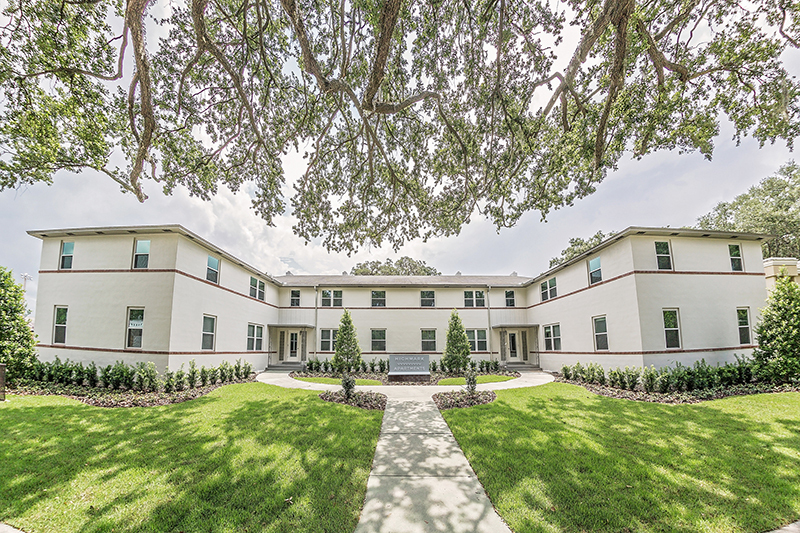 Now operating as HighMark Apartments, this beautiful and boutique apartment complex, built in 1949, now offers a one of kind living space in the highly desired Park Lake Highland Neighborhood. 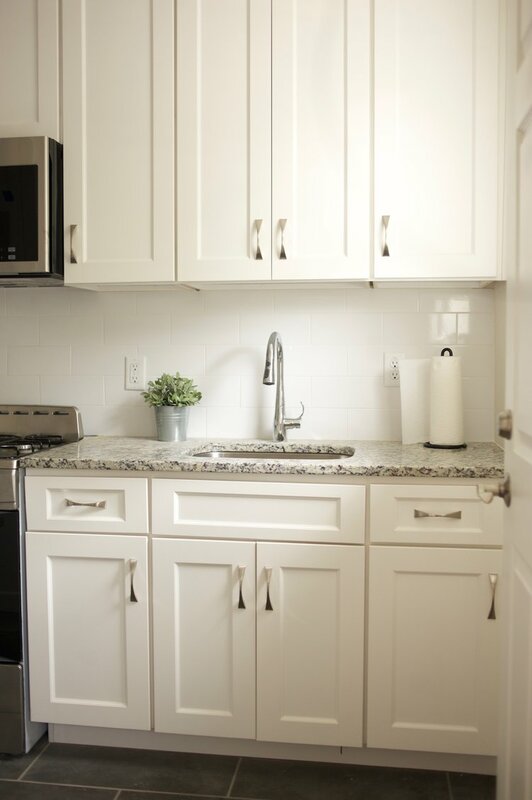 Known for its exclusive location and convenience to downtown, the apartments are positioned within a community housing both residential and business localities. 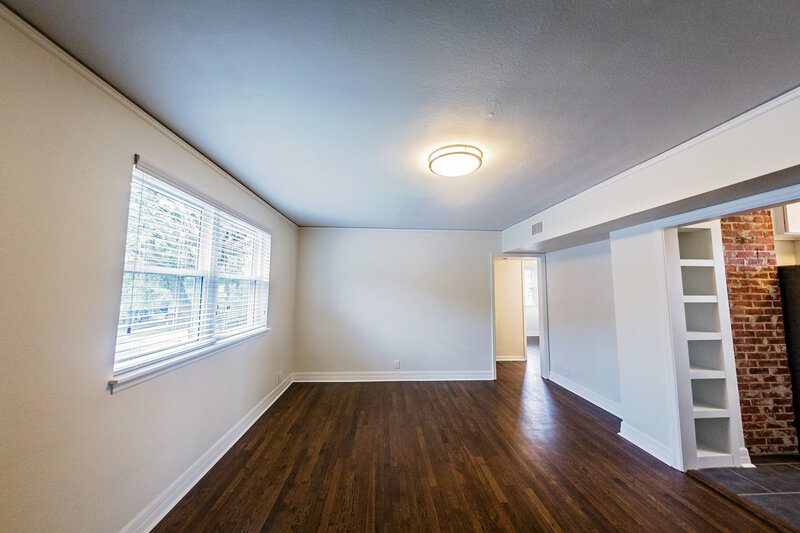 Previously known as the Cisney House, HighMark Apartments now offers one and two-bedroom apartment units which have been renovated to improve the original craftsmanship that has sustained the quality of the building since its construction. 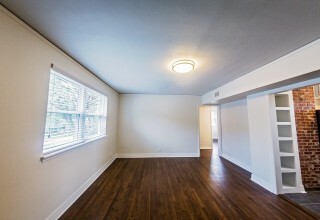 HighMark Apartments are located next door to the beautiful Lake Highland Preparatory campus and are nestled in the growing and established community of Park Lake Highland between the Central Business District and College Park. 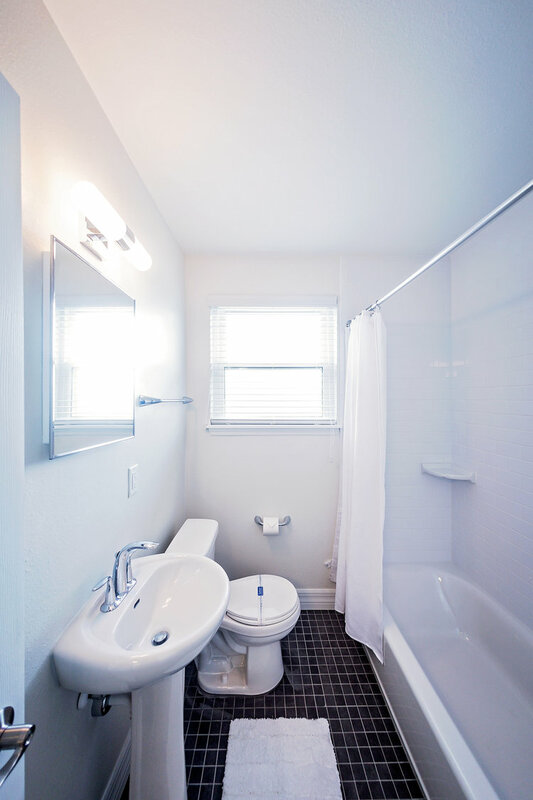 Each apartment offers a litany of amenities including; original refinished oak floors, custom kitchens, new bathrooms and all new energy efficient appliances. 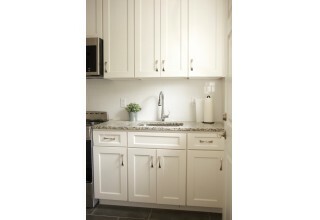 In addition to the list of amenities, each unit now includes all new central heating and air conditioning. 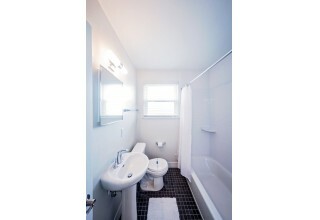 For more information or to learn more about the availability of this unique apartment please visit www.HighMarkApt.com.